I look forward to welcoming more customers and Scotmid members from the Boghall community in the coming weeks and months! 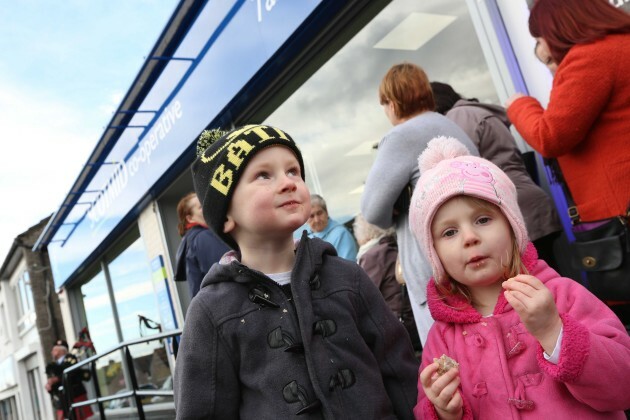 The community of Boghall in West Lothian turned out in force to welcome the opening of their brand new Scotmid Co-operative store on Friday 7th November. 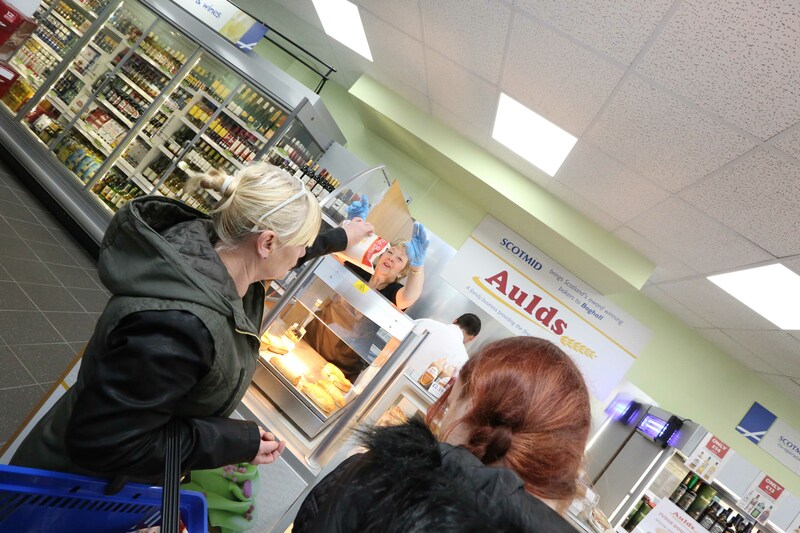 Over 150 customers waited patiently for the doors of their new community convenience store on Elizabeth Drive to open at 12.30pm and were kept entertained by a piper and samples of free sausage rolls from Auld’s the Bakers, who will stock the new store’s bakery counter. 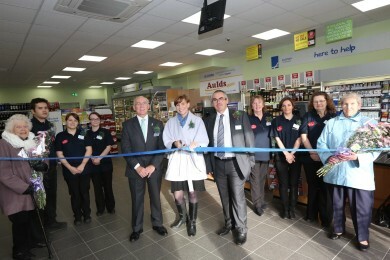 The store was officially opened by Arlene Stuart from Forth One and Scotmid President Harry Cairney. 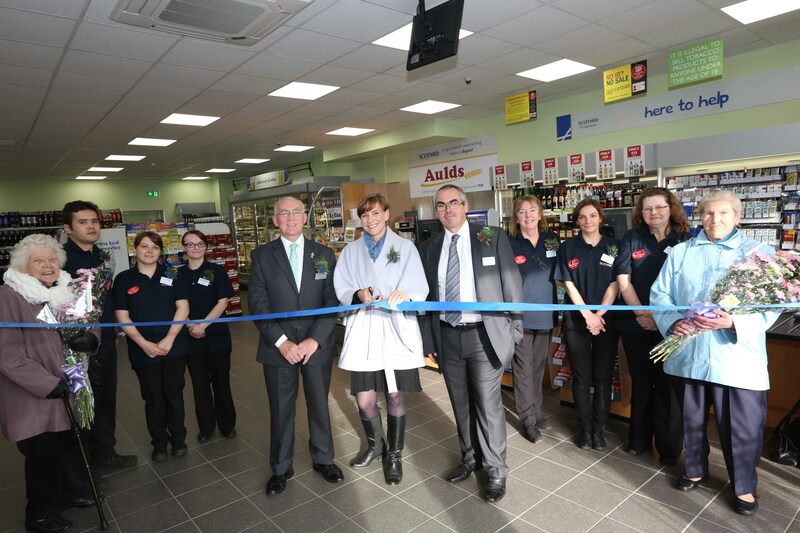 Store Manager Stephen Bryce and his team were ready and waiting to greet customers and the first two ladies over the threshold received a beautiful bouquet of flowers. The next 50 customers were given a goody bag, packed with treats from the store. The store is open 7am to 10pm, 7 days a week.